They would like children to produce a drawing of their favourite Roald Dahl character, or a few paragraphs on why they love a particular Roald Dahl character or story (not more then 1,000 words). 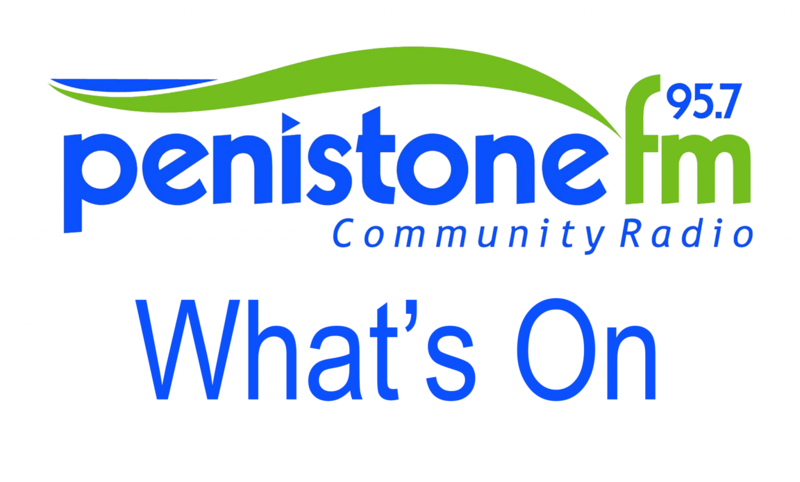 A selection of entries will be printed in the Penistone Gala magazine in May, ahead of the Penistone Gala Weekend (10-12 June). If you would like to enter, please send your entries to [email protected] to arrive by 12pm on Thursday 21st April. Please make sure you also include your name, school and age.